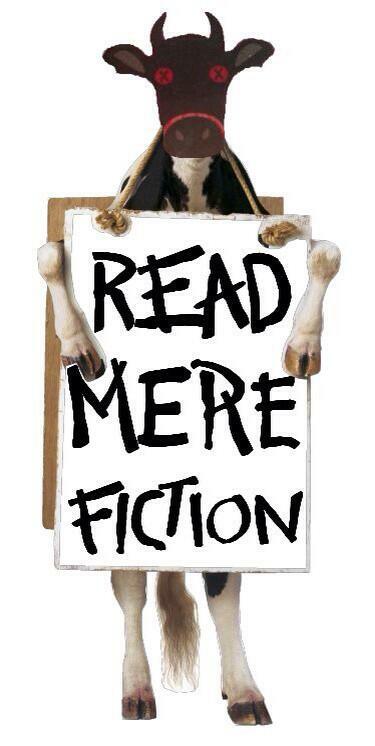 or where he’ll show up next. 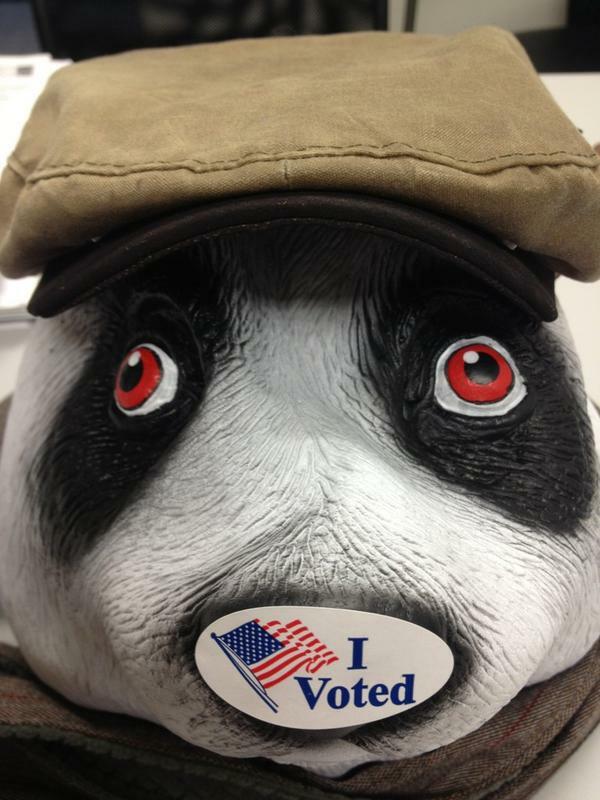 is that he’s a nightmarish vision made real. 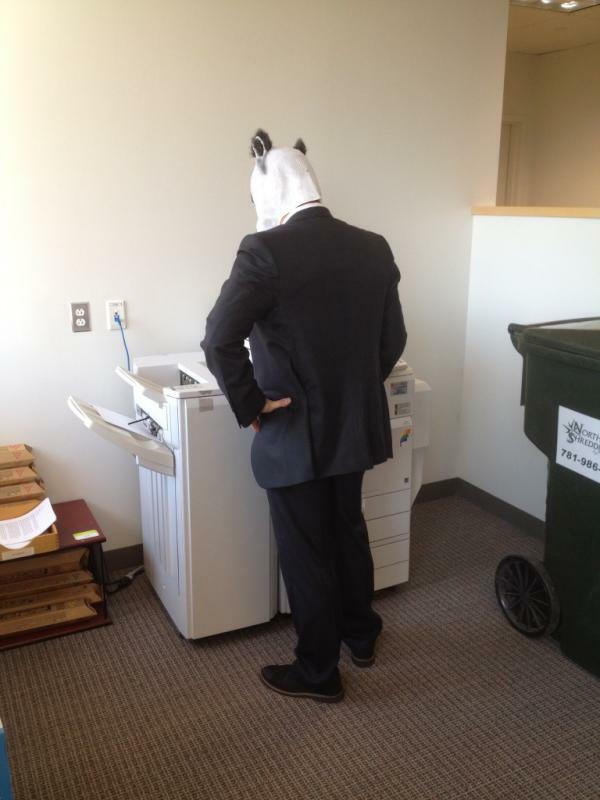 A nightmarish vision doing ordinary, everyday stuff. 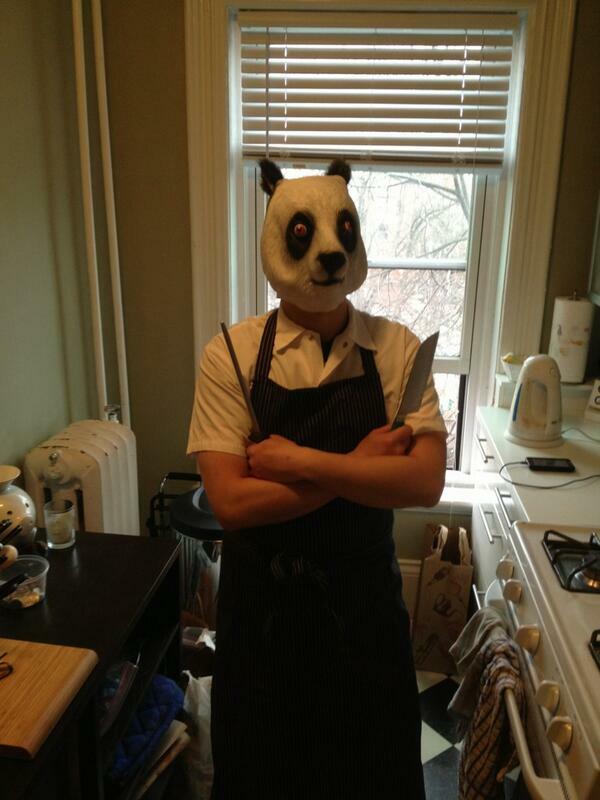 Regulatory Panda gets a new job in the restaurant biz. 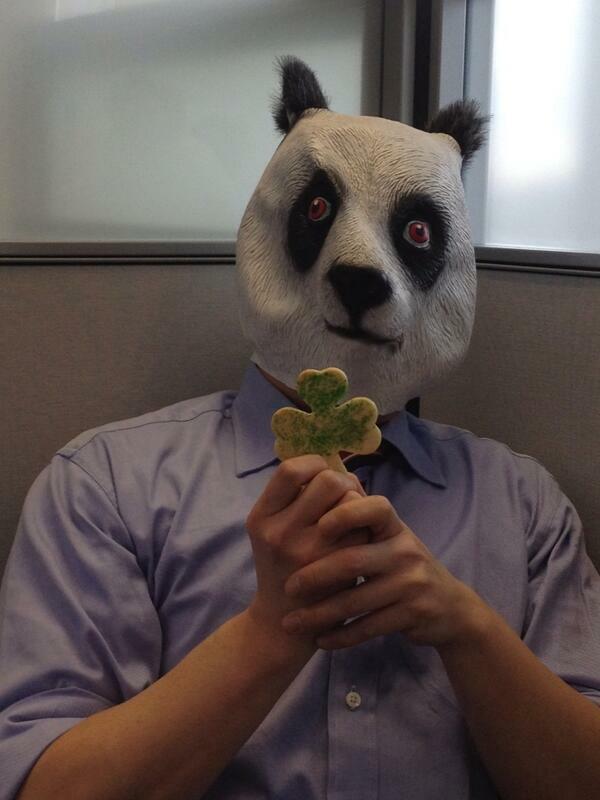 Regulatory Panda celebrates Evacuation Day with shamrocks. 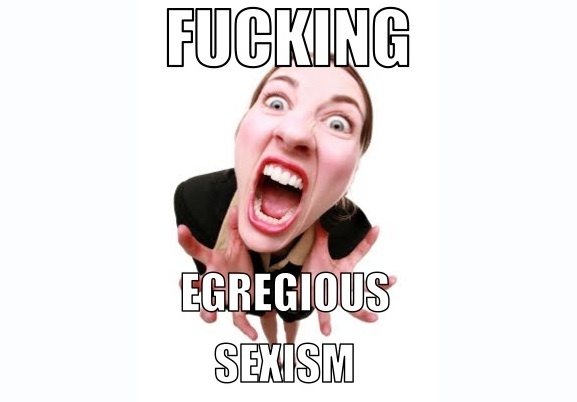 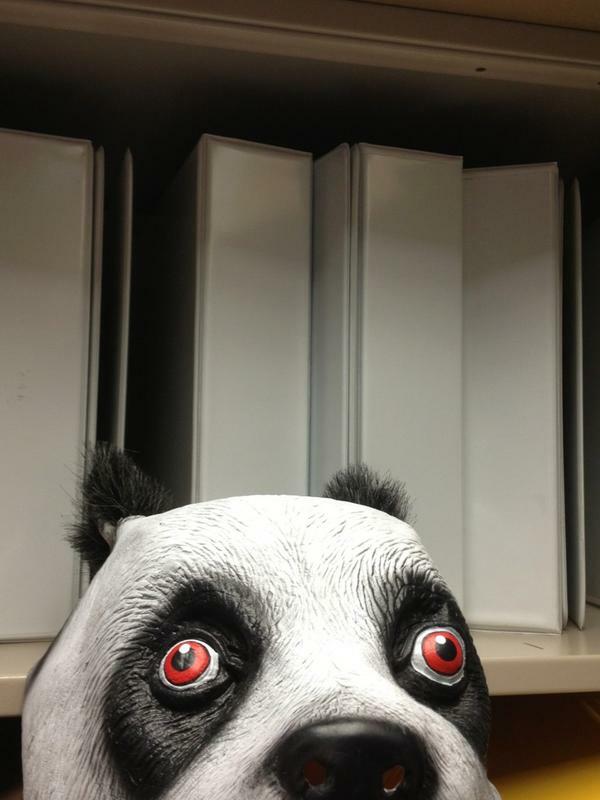 Friend to all women, Regulatory Panda eschews binders. 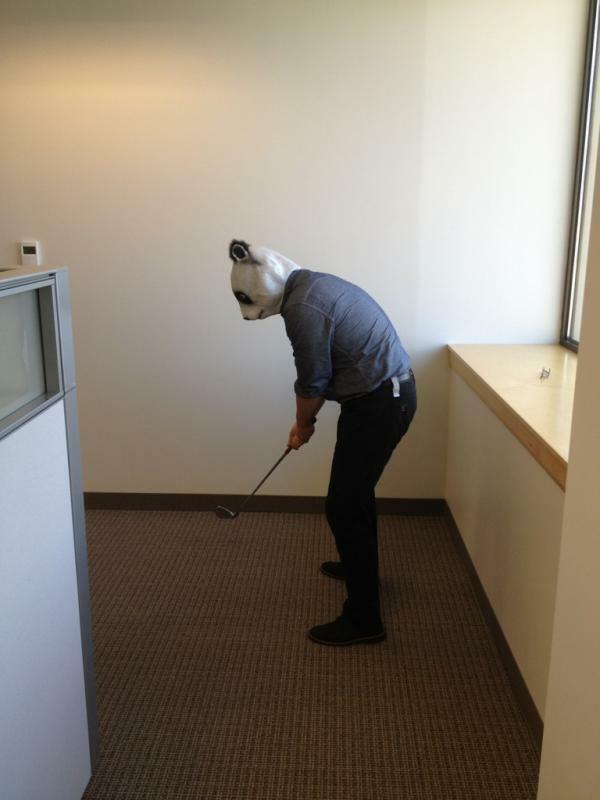 Regulatory Panda plays office golf. 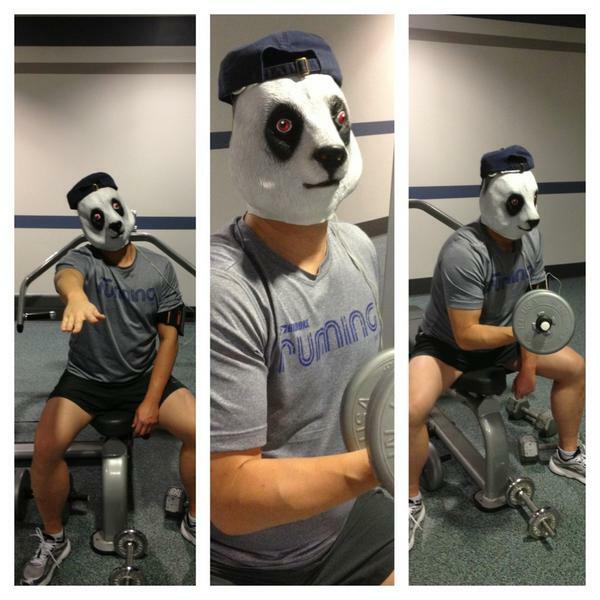 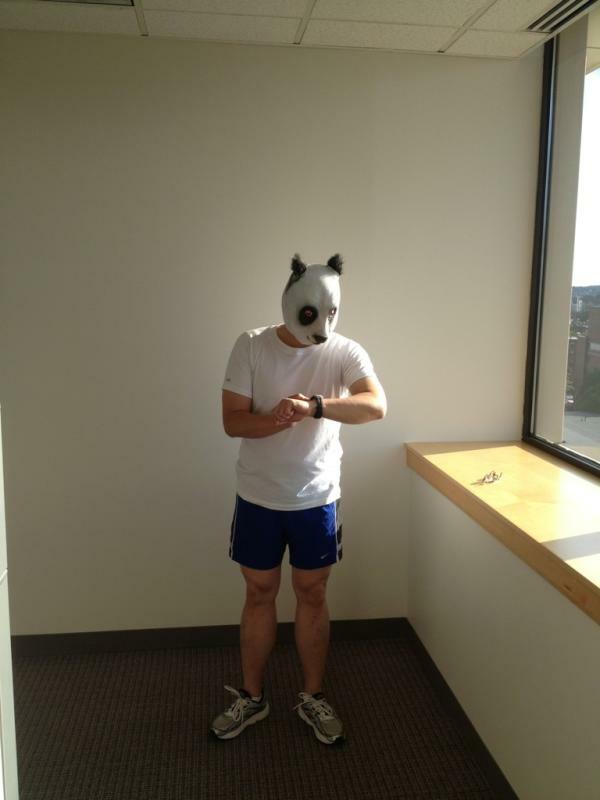 Regulatory Panda heads to the gym. 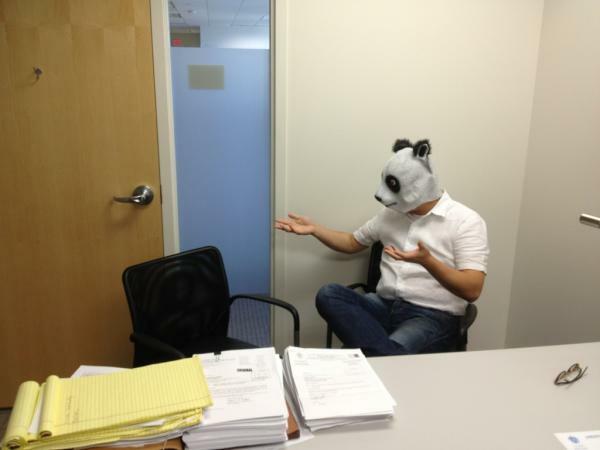 Regulatory Panda has an animated policy discussion with Invisible Obama. 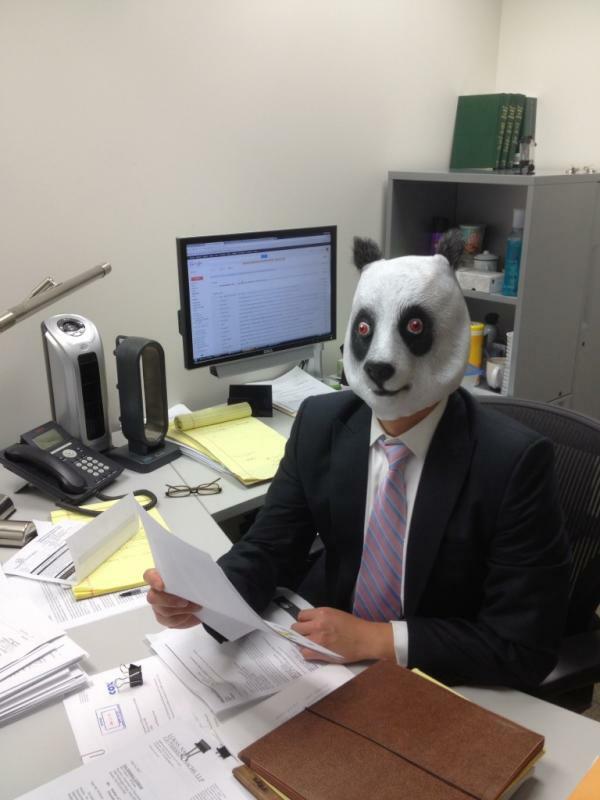 Regulatory Panda cannot be captured by the industries he regulates!